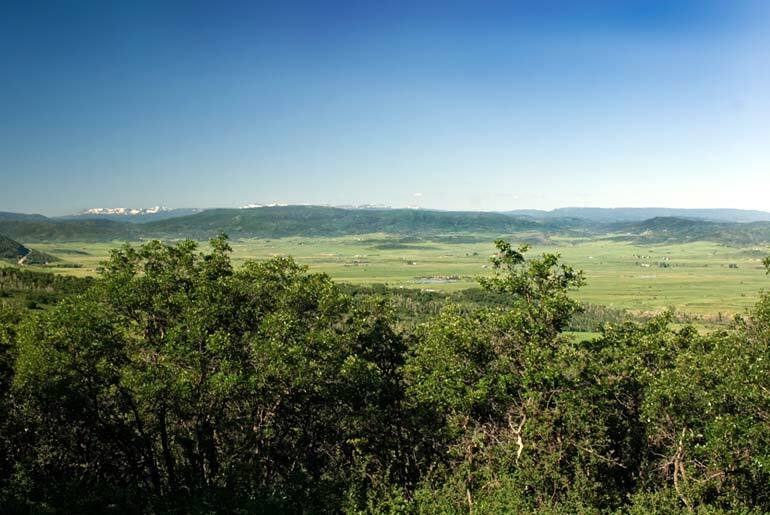 As the highest and most private homesite in Alpine Mountain Ranch & Club, this site offers magnificent views of the South Valley and the Flat Tops Wilderness. The ski area is also visible through the pines. 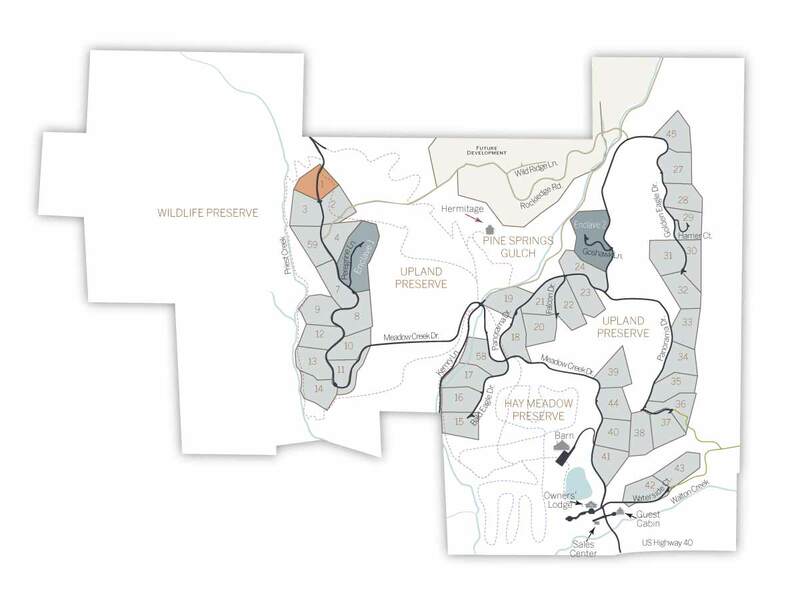 This relatively flat building site is given an air of privacy by pines, aspen and evergreen to the north and east, and oaks to the south and west.